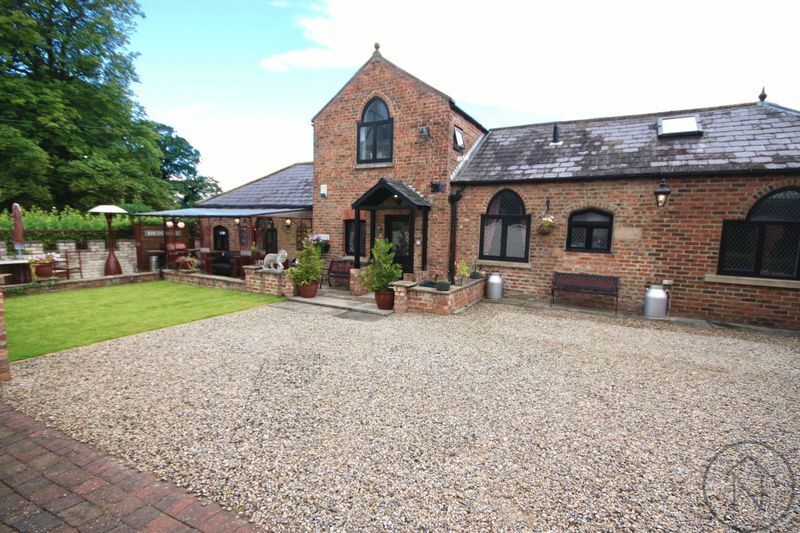 Northgates are delighted to offer FOR SALE this stunning unique CONVERTED CHAPEL dating back to 1827. 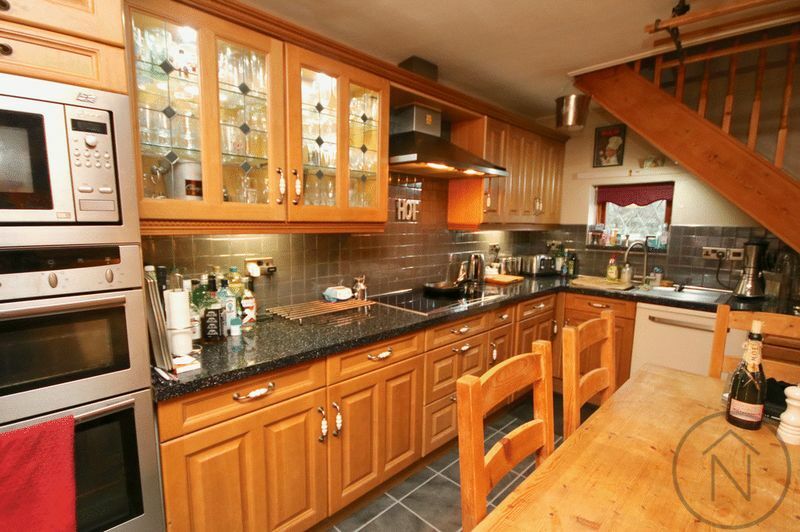 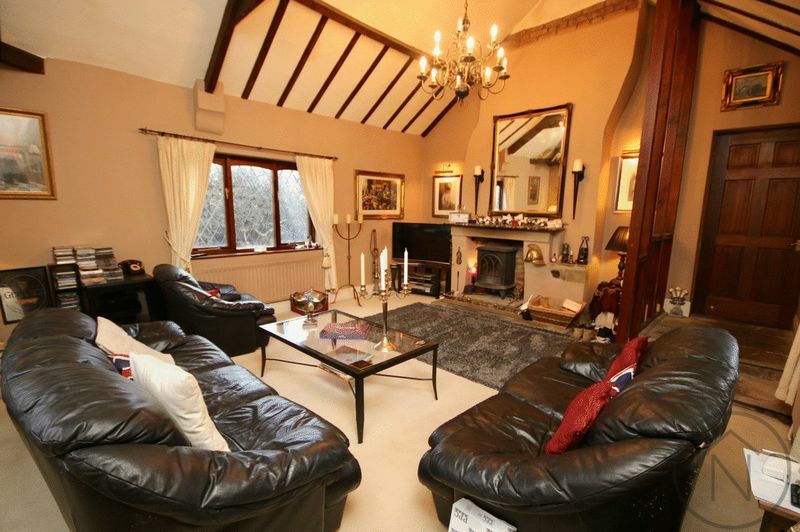 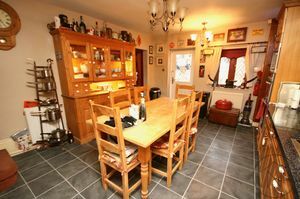 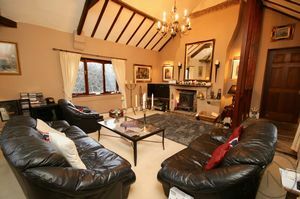 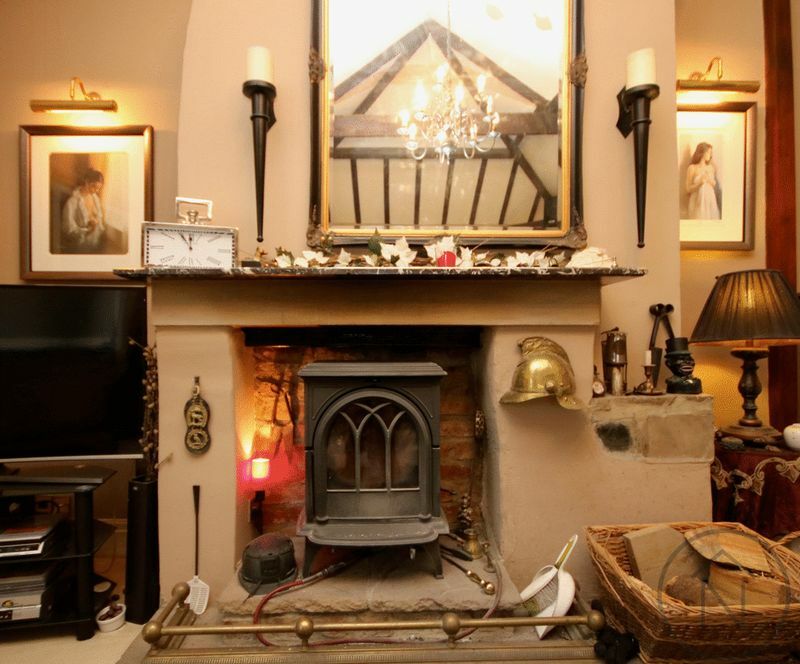 The DETACHED property has an array of features including beamed ceilings, wood burning stove and many period features. 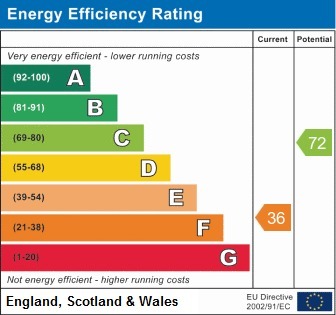 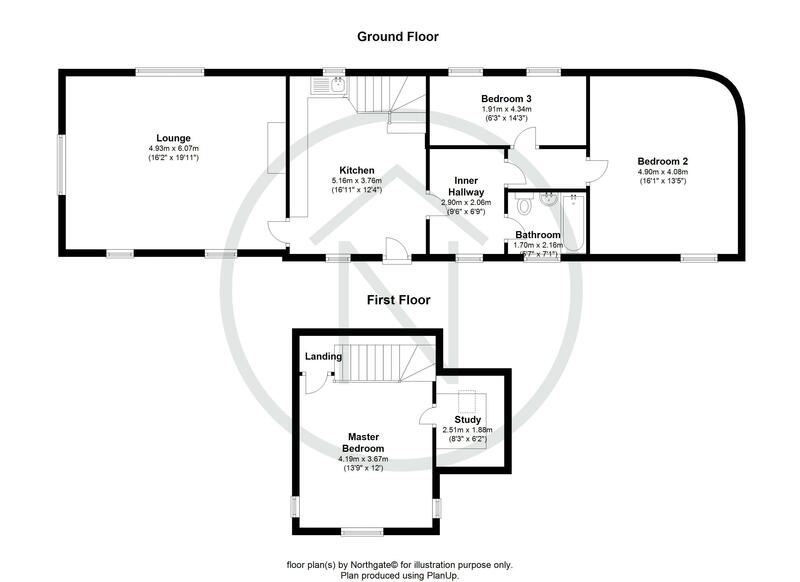 Currently the Lodge has THREE bedrooms although with obtaining the correct planning permission could have the potential for a fourth bedroom. 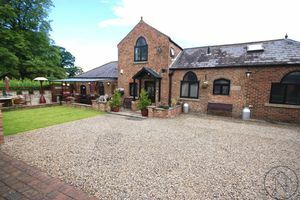 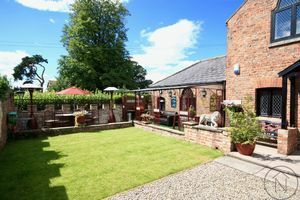 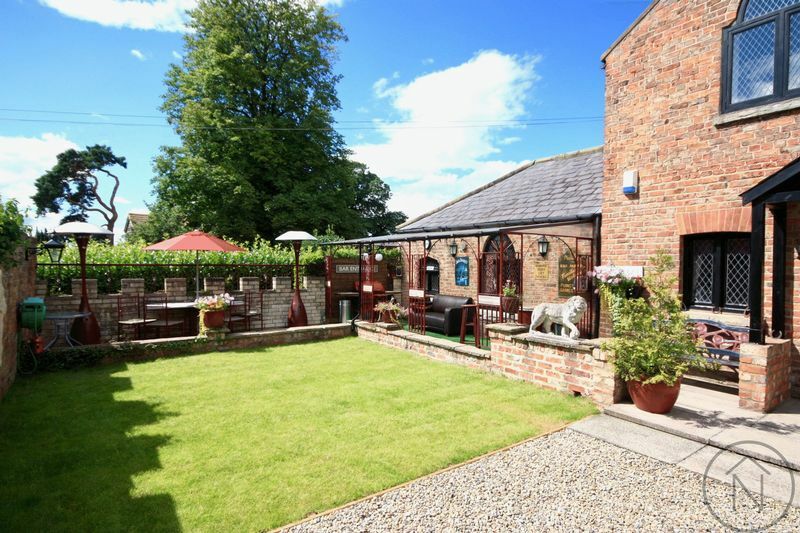 The property is situated on the outskirts of the picturesque village of Neasham, 10 minutes from Darlington train station providing transport to London in approximately 2 hours 30 minutes. 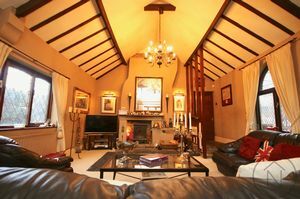 The dwelling also has the opportunity to be sold fully furnished. A viewing is highly recommended. Fitted with a matching range of Durham Light Oak wall and base units, a range of integrated appliances including fridge, freezer, washer/drier, dishwasher, electric double oven, microwave oven and ceramic hob unit with extractor canopy. 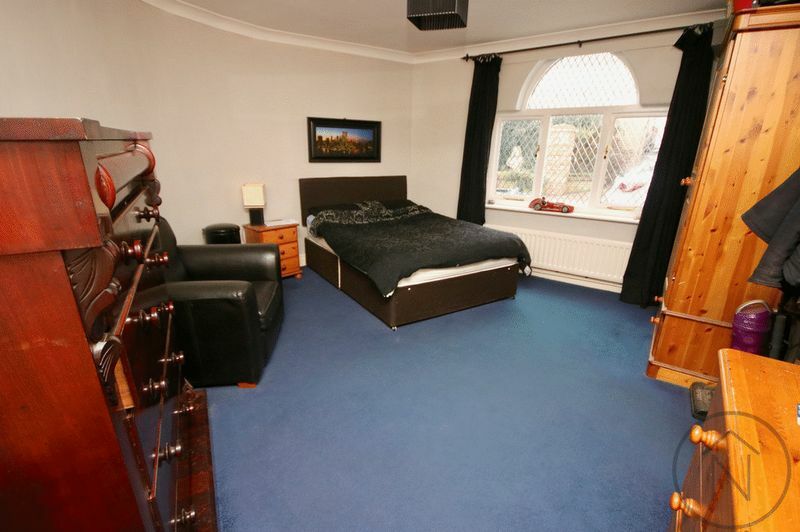 Windows to the front and rear, stairs to master bedroom. A magnificent room with a high vaulted ceiling with exposed timber beams. 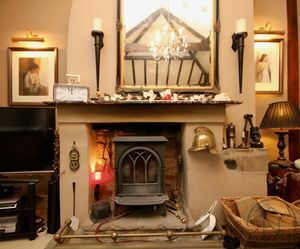 Windows provide natural light from three elevations and a large central chimney breast incorporates a wood burning stove on a raised stone heart. 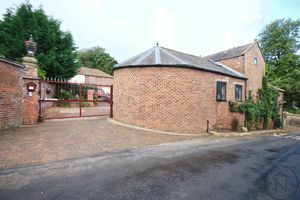 Window to the front, access to roof space. 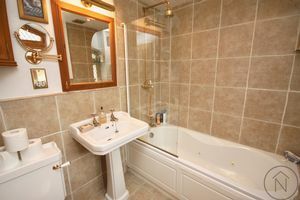 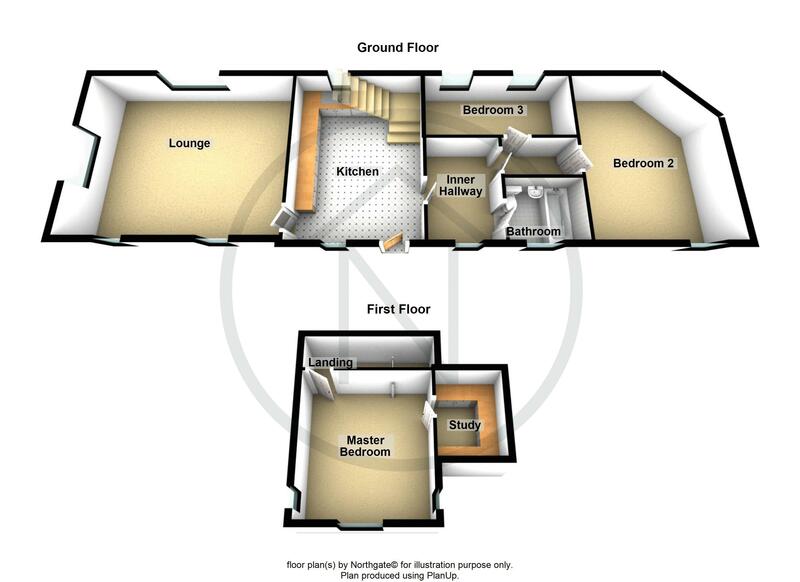 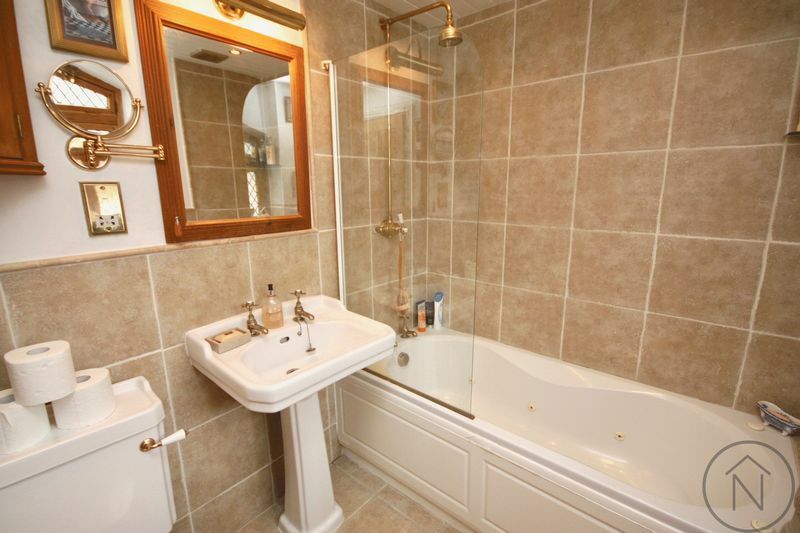 Fitted with a three piece suite comprising of: Deep panelled whirlpool bath with fitted shower over, pedestal wash hand basin, low level w.c, tile splashback, tiled flooring, window to the front. 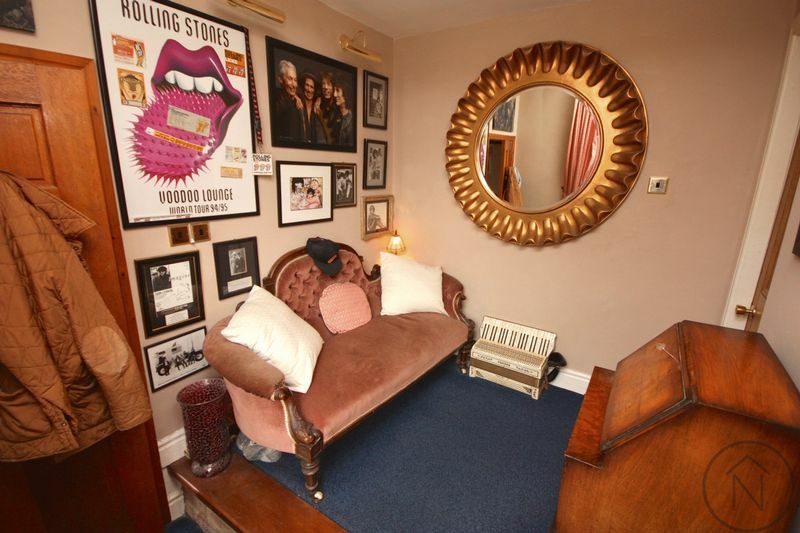 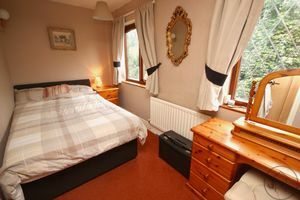 A large double bedroom with a curved wall and window to the front. 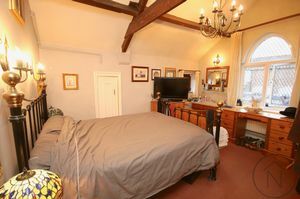 An impressive double bedroom with three windows, one of which provides extensive views across the village towards the river, high ceiling with exposed timber trusses and wash basin. 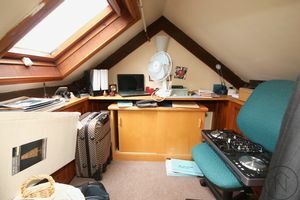 Access, with restricted height, to a study/storeroom. Remote control cast iron gate open leading to: Garden with lawn area and decking providing a pleasant outdoor living area, off street parking for multiple vehicles.